Unsure how to report a crime to the Spanish Policía Nacional in English? What are your healthcare rights? Know how to renew your passport or get one in an emergency? The answers to these and many other important issues can be found on the Brits Living in Spain Facebook page. Since its launch in November, a massive 4000 people have already “liked” Brits Living in Spain on Facebook. 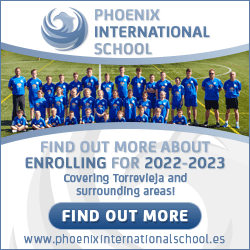 The secret to its popularity is that it offers both factual information and a lively forum for sharing experiences and reliable information about life in Spain. Brits Living in Spain is run and moderated by the British Consular network. 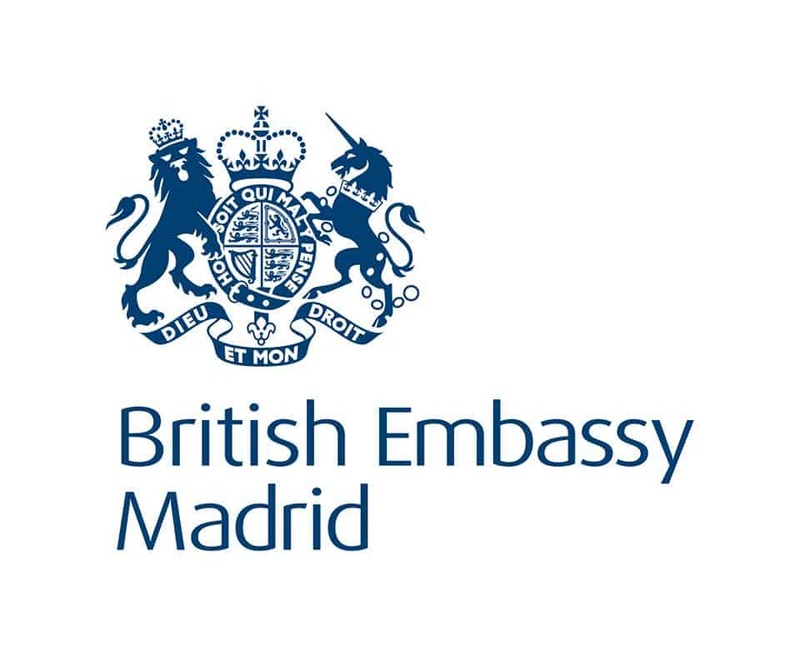 It is a sister channel to the British Embassy’s UKinSpain Facebook channel, which focuses on institutional and political information. Residents who are Twitter fans and want to keep up with the latest news from the Consular network can also follow @BritsliveSpain , as well as the comments and thoughts of the British Ambassador on @SimonManleyFCO. Go to www.facebook.com/BritslivinginSpain and “like” us. If you don’t already have an account you will be prompted to create one. If you are already on Facebook, then search for the “Brits living in Spain” Facebook page and once on it, click on “like”.